Watzreal is a Bay Area based MC who brings his love and admiration for old school rhymes to each of his contributions to California Hip-hop. 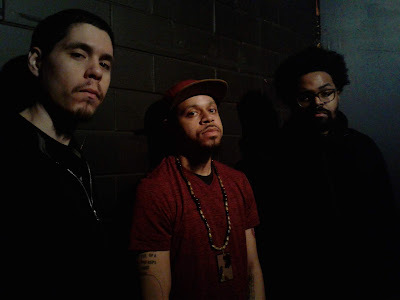 On his latest video single "Tired," Watzreal details the exhaustions of modern day life that have him feeling worn down, bringing the solemn tone of the track to life with a beautifully captured visual treatment directed by Luis Montoya. As the track progresses, Watzreal gets visibly more shaken by the weight of all that's got him feeling weary. Fans of his recent album THE: The Human Experience will recognize the California emcee's flow and personal lyrics, but Watzreal has elevated his on-screen personality and video crispness so much in the last few drops that long-time followers will be taken aback by the growth. Capping off a busy year filled with touring and upgraded videos across the board, "Tired" is another step in a career defined by grinding it out and putting it all on the line. 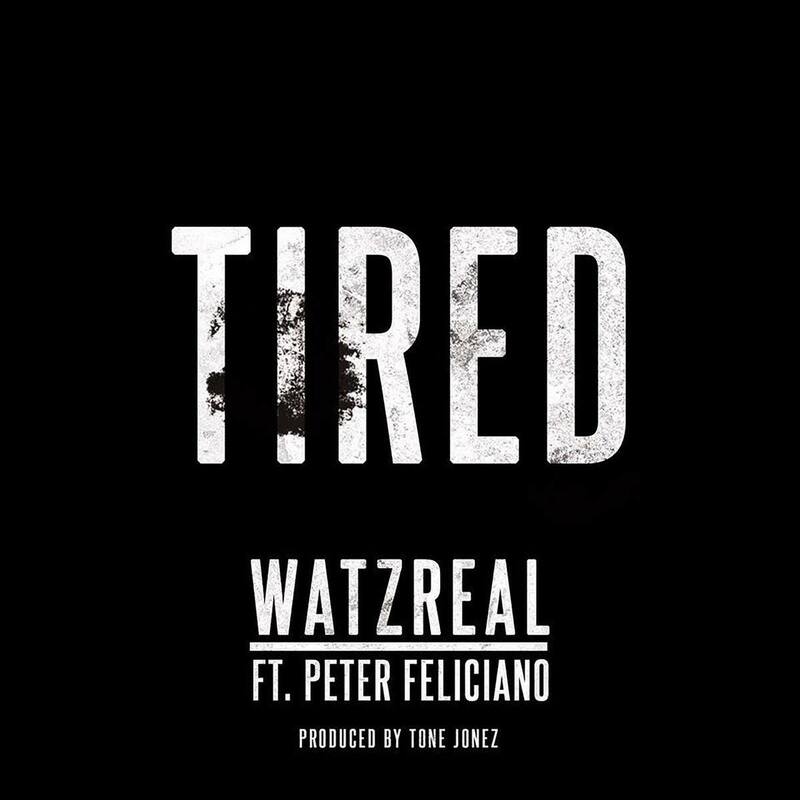 Musically, "Tired" follows a straight forward formula, diving into Watzreal's personal perspective on the elements of society that have him weighed down. As he lists each qualm, it's just about impossible as a listener not to connect with some aspect of his social critique; each listener will find something to relate to here, and Peter Feliciano's soulful vocals give the composition that extra soulful punch that makes the theme land. As he catalogs all that's got him worn thin, Watzreal keeps moving and doesn't let the weight of daily stress drag him down completely. 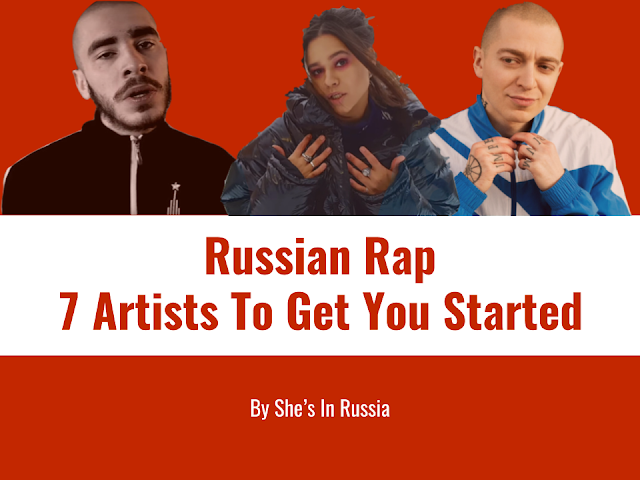 Here's hoping that no matter how exhausted the California underground hip-hop staple gets, the personal music keeps coming and the growth captured on his latest single "Tired" gets propelled forward in each upcoming release. 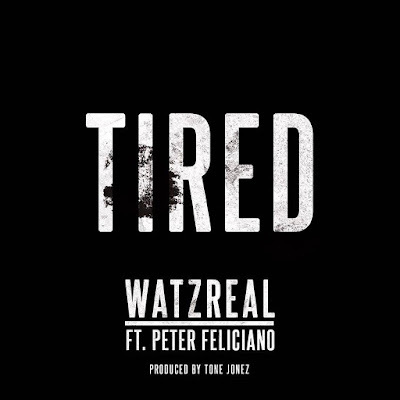 Hit replay on "Tired" above, and follow Watzreal on social media to stay up-to-date with the Bay Area rapper.